Nothing makes a house feel warm and cozy like putting up all your Christmas decorations. While the outdoors may be cold and bleak, our homes are filled with colorful lights and beautiful decorations. 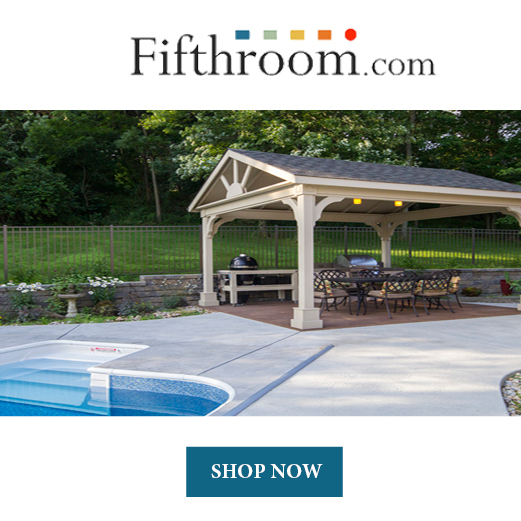 While inside your home may be picture perfect, it can be pretty difficult to get outside looking perfectly festive. Hanging an outdoor Christmas garland can be one of those tricky decorating situations. However, it doesn’t have to be. If you have the proper tools you can safely and efficiently hang your Christmas garland without any fuss. There are quite a few different methods in which you can hang a Christmas garland. 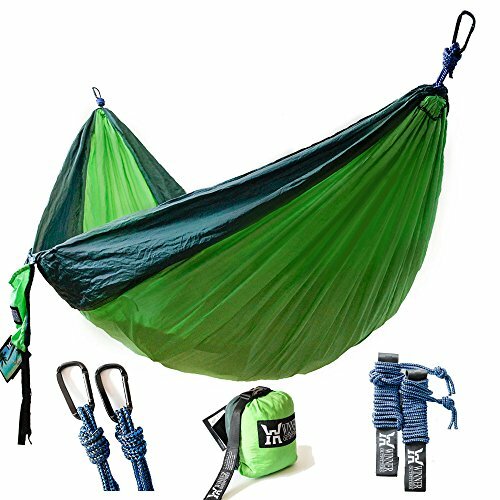 This article will go over the most popular hanging methods and give you a few pros and cons of each. Using nails to hang a Christmas Garland may be the most traditional method. All you need to hang a garland with this method is a hammer and nails. 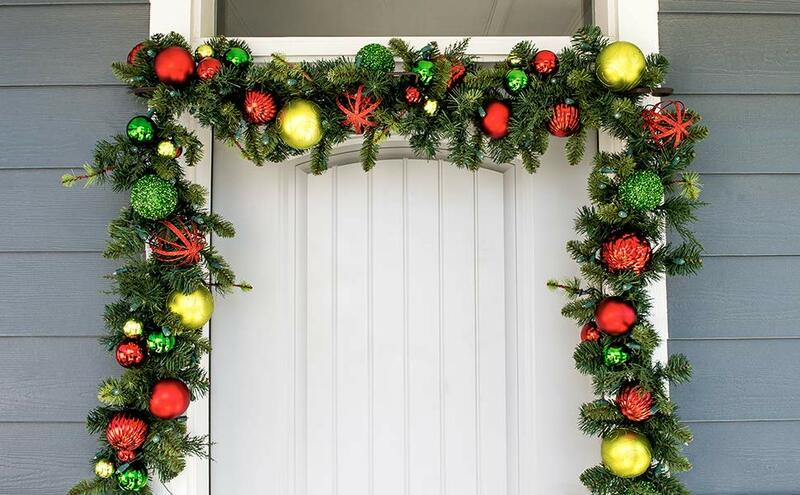 If you are trying to hang your outdoor Christmas garland over your entry all you need is a few nails spaced over the door to drape the garland over. If you are trying to securely attach it to a porch railing you can drive the nail through the actual garland to hold it in place. This is a very effective method to hang Christmas garland. Even though this method is effective, it can also be pretty damaging. Nails will leave holes in your wood, that will last long after the holidays are through. Putting nails in to your door frames or porch railing can also cause wood to split in the cold weather. If you want a Christmas garland over your doorway, then using nails may not be the best method. They make doorway hangers specifically designed to effortlessly drape a garland over your front door. Doorway garland hangers are very affordable. You can find them online from $25 – $100. Most doorway garland hangers can expand to fit single or double doorways. They are also available in a wide variety of finishes. This means that you can find a hanger to match your decor or blend into the hardware of your home. Although there is a little assembly required, this method will not leave lasting or permanent damage to your door frame. It may take a bit of time to install the hanger up perfectly. It is also wise to make this a two person job. 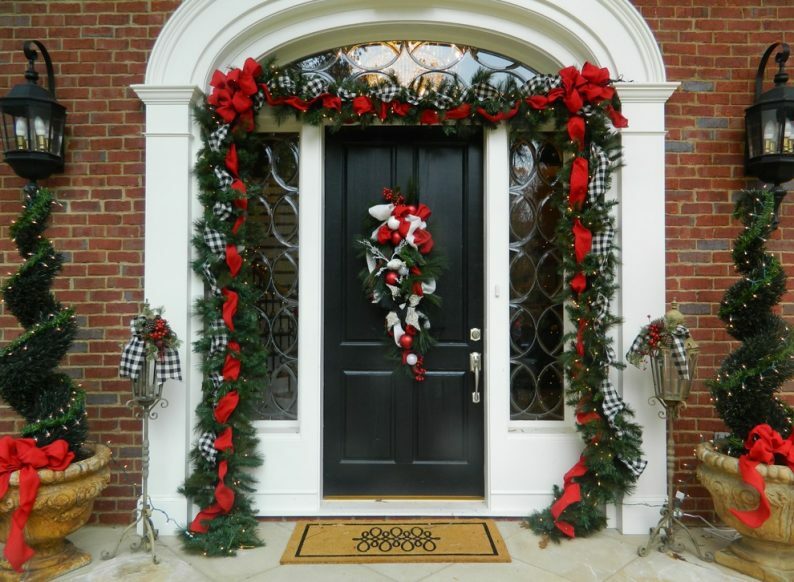 A doorway hanger is a fantastic option to add a Christmas Garland to your front door. While you can use a doorway garland hanger to install a Christmas garland to your front door, there are other methods available. Using a tension rod is a DIY doorway hanger for your garland. 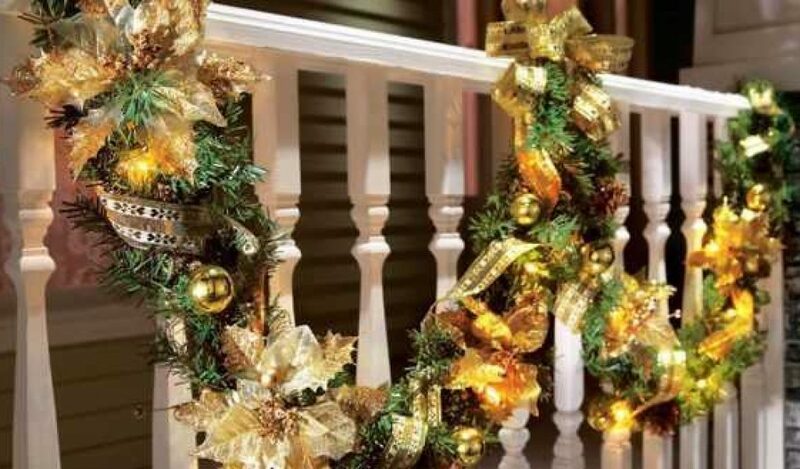 While using a tension rod to hang your garland may be cheaper than investing in a doorway garland hanger, there are a few other drawbacks. The first is that doorway hangers are designed to let a door close around the hanger, a tension rod is not. This means tension rods are best used in doorways without doors. These doorways are mostly found indoors. Another point of consideration is that tension rods do not come in the large variety of finishes that the doorway hanger does. While this may not be a deal breaker, you can expect portions of your tension rod to peek out from behind your Christmas garland. You could also consider using cup hooks to hang your Christmas garland. You can use them over door frames, on railings, and even over garage doors. Cup hooks are extremely affordable and can be purchased at any hardware store. Cup hooks can be screwed into wood or brick which makes it convenient to hang outdoor Christmas garlands. 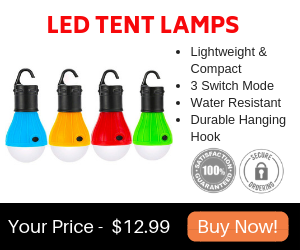 They are also available in a variety of sizes. Like nails, most cup hooks will leave a permanent hole when they are removed. However, there are some cup hooks that use suction cups instead of screws. While this won’t leave a permanent mark, it is less sturdy. This is especially problematic when the cup hook is placed outdoors and exposed to wintry elements of wind and snow. One benefit to using cup hooks over nails is that the hook will hold on to a garland better than a straight nail. If you are renting your home and are concerned about putting holes in the home, command hooks are a great option. You can use the command hooks to hang a Christmas garland the same way you would use cup hooks. These make a great alternative to cup hooks because they are simple to use, affordable, and leave no lasting damage. Command hooks are designed to adhere to almost any flat surface. They also come in a large variety of sizes and finishes. Finding a hook that will hold your Christmas garland will not be difficult. The greatest benefit to using command hooks is that they are easy to remove. Simply remove the reusable hook, and gently pull of the adhesive tape. Hang on to the hook so that next year all you need to purchase is the adhesive tape. You can even purchase command hooks specifically designed for the outdoors. The final method to hang a Christmas garland is with twist ties. This method is most effective on banisters, hand railings, or fences. This is because you can loop or drape your Christmas garland over the posts, and then just secure the Christmas garland in place with the twist ties. If you are looking for an invisible twist tie option, you can use dark green floral wire. However, one of the beauties of using a twist tie to secure your Christmas garland is that it can be a focal point of your Christmas garland. Consider using bright Christmas ribbons to tie your garland to your posts with big bows. Just avoid using ribbon with metal wiring. This is because the wiring could scratch the banister. You could also do thick rope or festive cords with tassels. This easy method of securing a garland continues to be an easy favorite. There are pros and cons for each garland hanging method. So decide where you want to hang your garland, and pick the method that will work best for you. No matter which method you choose to hang your Christmas garland, you are sure to find success. Your yard will soon be looking like a magical winter wonderland filled with the greenery of a freshly hung Christmas garland. So don’t be afraid to decorate your home and garden for Christmas this season.